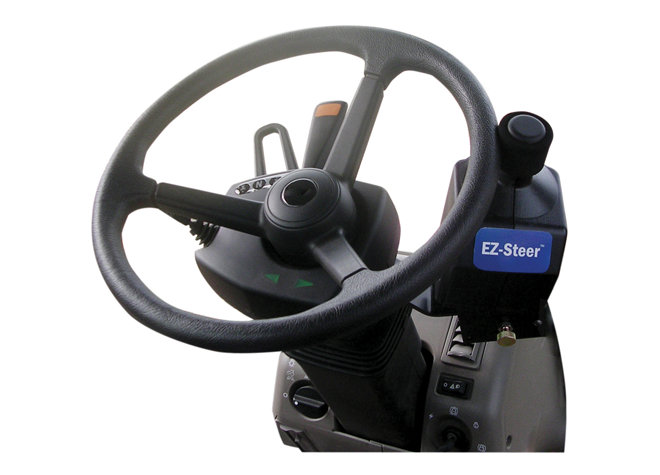 Automated, hands-free, steering system installs directly into the hydraulic system, delivers highest-accuracy steering in any field type. 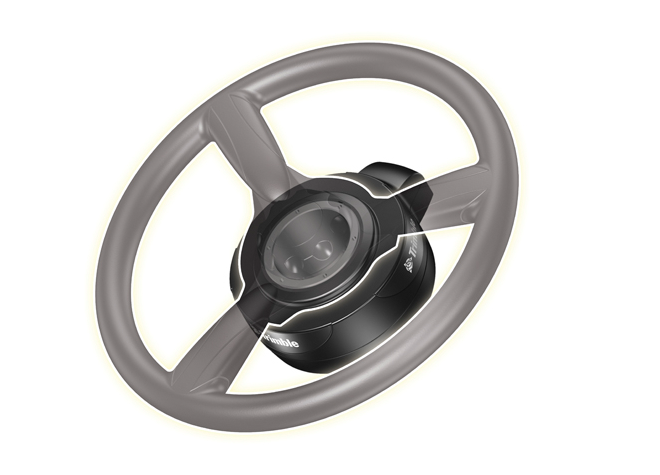 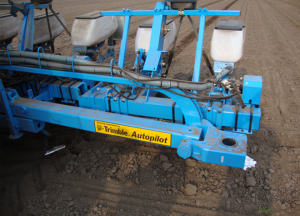 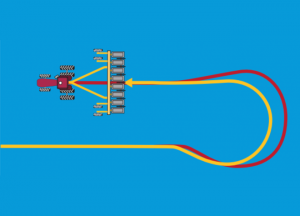 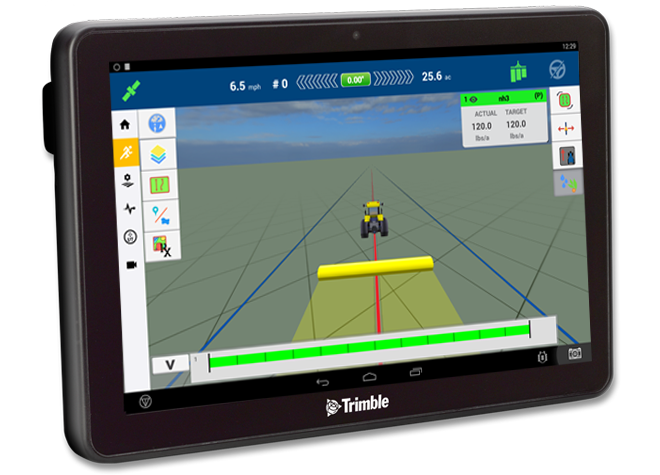 The Trimble® Autopilot™ automated steering system automatically steers your vehicle on line with maximum precision. 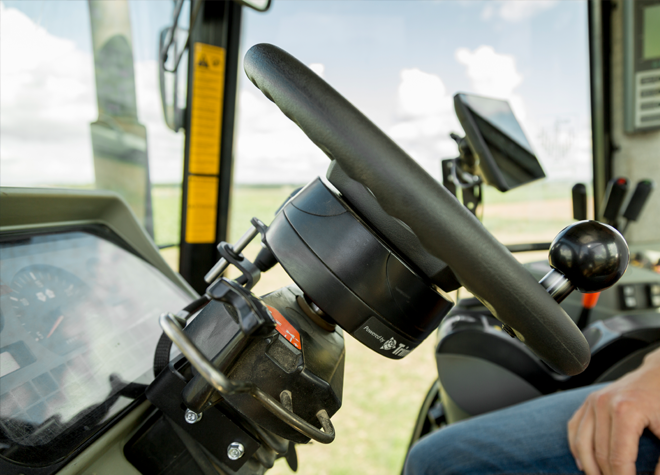 When your vehicle gets offline, Autopilot signals it to adjust its position to follow the correct path, no matter the field pattern or terrain type — so you can focus on the job ahead of you. 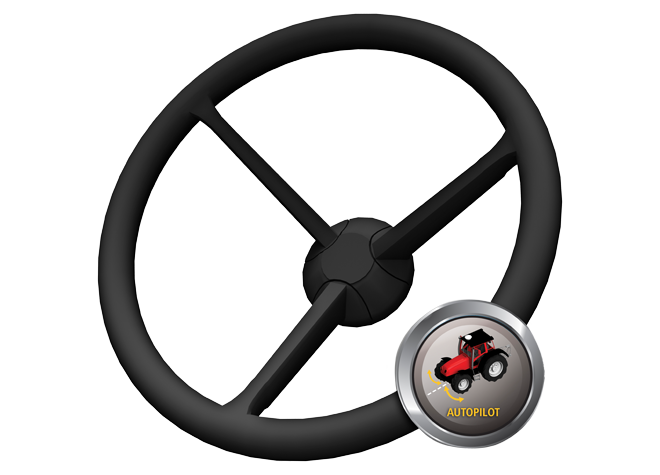 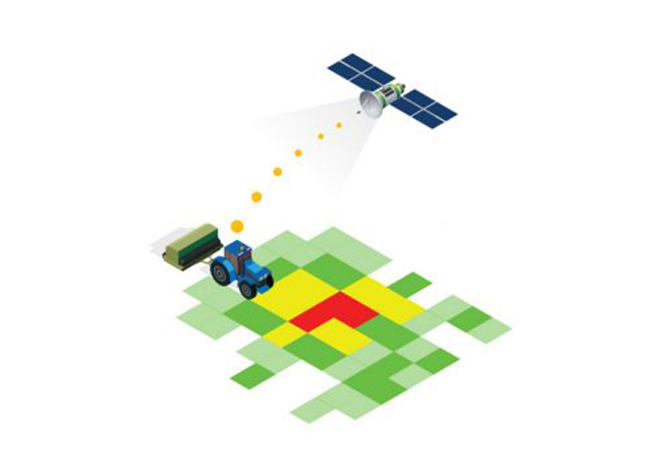 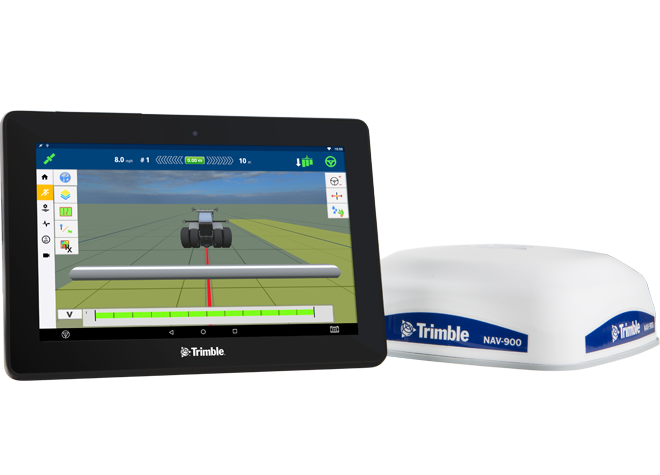 Trimble offers assisted and automated steering options to help keep your farming vehicles online — so you can focus on other farming tasks. 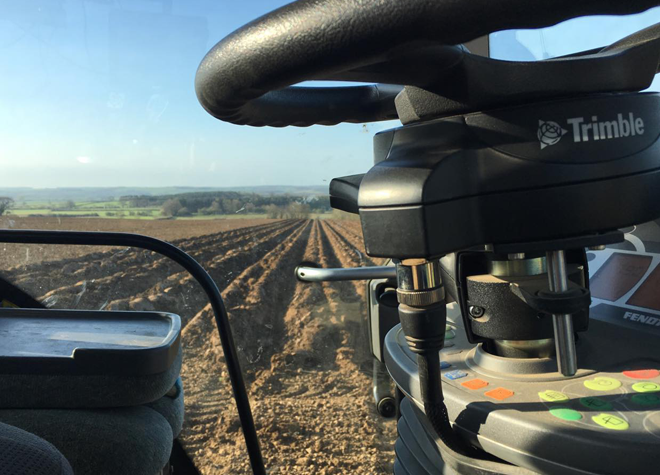 With the added benefit of terrain compensation technology, you can operate in difficult terrain conditions while minimizing skips, overlaps, and guess rows. 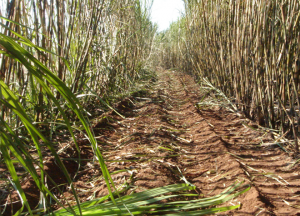 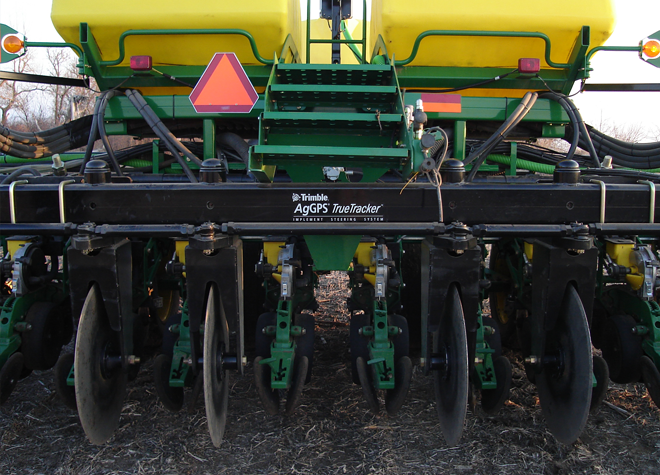 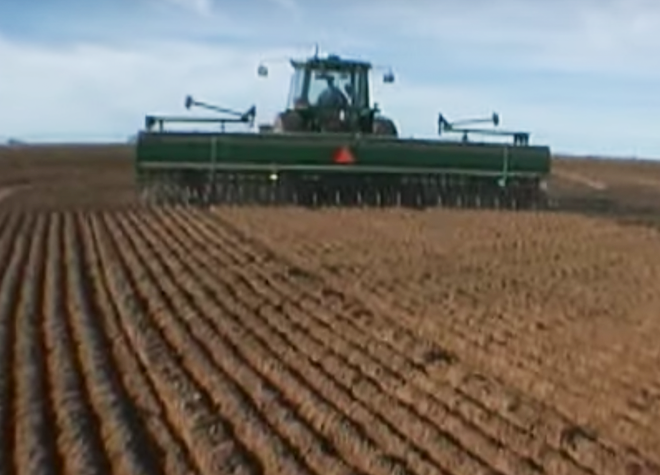 Learn more about the important role that steering solutions play in the modern precision ag farm.